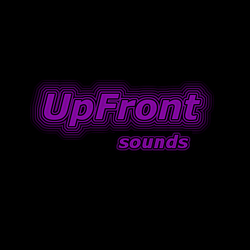 UpFront Soul delivers a weekly syndicated infusion of funk, soul, and jazz, with sprinklings of R&B, gospel, and hip-hop, combined with spoken word samples from the Civil Rights era. Available for free to all public and community stations worldwide. The debut edition features my interview with soulful singer-songwriter Joan Armatrading. The first incarnation of our weekly syndicated funk, soul, & jazz show. In this edition, I combined historical audio from Dr. King's sermons and speeches with music of the Civil Rights movement and funk, soul, and jazz from the Civil Rights era. Examples of my soundscapes, audio editing for oral history, and curriculum resources are on the way. Check back soon!